AIS radiometric partial discharge surveys are a rapid, safe and cost-effective way to monitor high-voltage equipment. Surveys utilise PD location and data acquisition equipment, either installed in on vehicle, on a backpack, or set as a fixed array, surveying all of the high-voltage equipment around it. Radiometric partial discharge detector surveys can be conducted in a few hours depending on substation size. Moving around the substation, the sensitive antenna array passes within several metres of all high-voltage equipment, allowing the measurement and location of even relatively small levels of PD. When activity is found, data is recorded and is analysed by experts in the field of PD. We provide a detailed report for every partial discharge detector survey, incorporating information on PD activity, photographic evidence of the source and advice on how best to proceed. 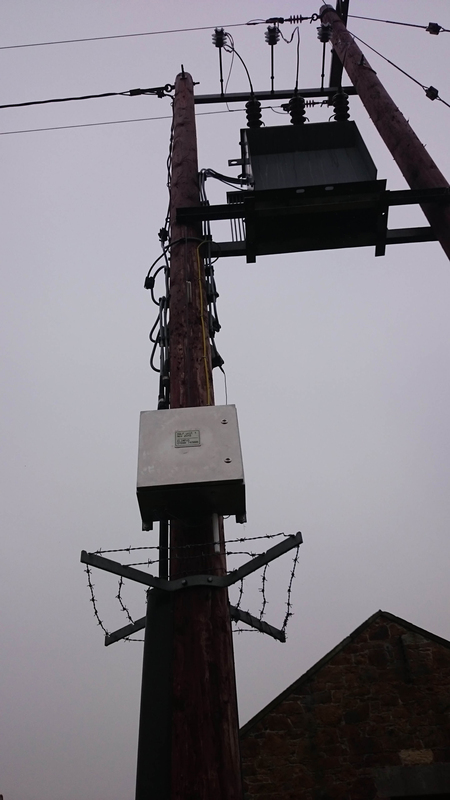 Surveys are also carried out on GIS switchgear, transformers and cables where it is possible to connect RF PD sensors. We can respond quickly to urgent partial discharge detector survey requirements. Once on site, a survey can typically be conducted in a few hours. The associated report is prepared and available very soon after. 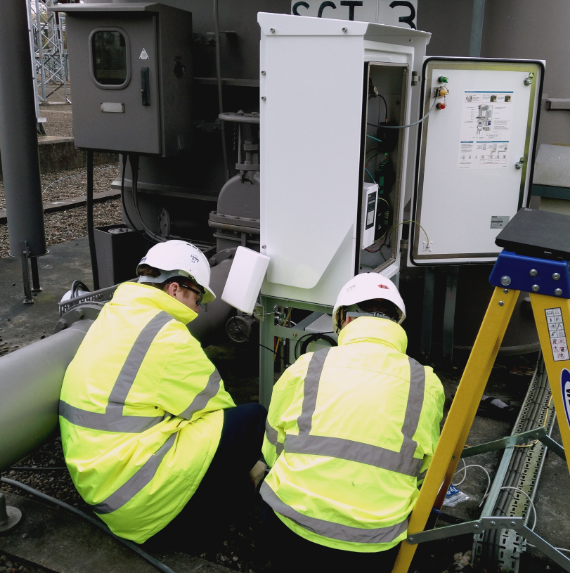 There is no requirement to connect the monitoring equipment within the substation; everything is self-contained. Using our software, the operator can monitor activity while moving. Once PD is detected, the operator moves into different positions to pinpoint the source. Radiometric partial discharge detector surveys are regularly used to supplement existing condition monitoring. 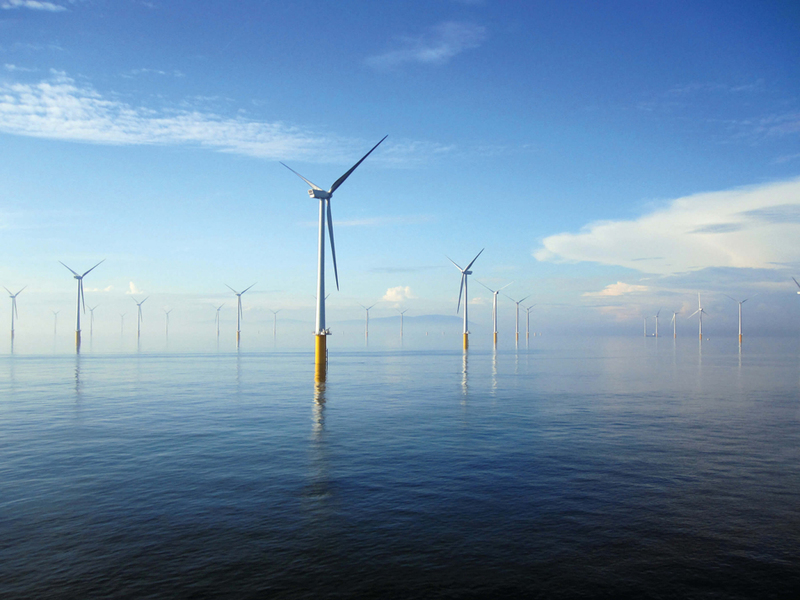 PD Surveys are ideal for use as an integral part of a condition based maintenance schedule whether in AIS, GIS, transformers or cable sealing ends. Elimpus has innovative product solutions and leading technical capabilities. Business is always conducted with professionalism and flexibility. When we request Elimpus to be on site at very short notice their response always goes above and beyond to satisfy our needs.